Media Machina - Supporting online efficiency! Our projects. Please find below a short introduction to the projects we've had the pleasure to participate in over last 2 years. Complex support for company's digital presence. We offer complex support for every aspect of your company's digital presence. Design and development of websites and online shops. We can help you to boost additional income, efficient communication and offer's presentation. One of Poland's bigggest distribution center for fire protection materials and safety. Complex and ongoing support for every aspect of company's digital presence. Design and development of websites and two online shops. 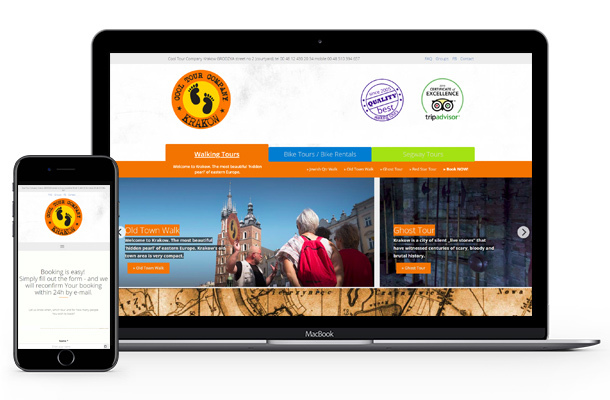 CoolToour company is on of the most ambitious tour operators on polish market. Websites design and development, consulting, online campaigns. Over 10 years of cooperation. For every young enterprise, even on a very early stage of development, it is crutial to be able to properly analyze future internet presence, and start creeating strategies and tools as soon as possible. We support many start ups and we're always happy to share our experience. Small online shop with japanese green tea of the highest quality. Brand creation - naming and visual identity. Online selling platform - design and development. Complex suport with choosing online advertising chanels - soocial media, AdWords, emailing, sttatistical analytics. Creating of a bold and easily recognizable brand for a small design studio specializing in desgning gardens. 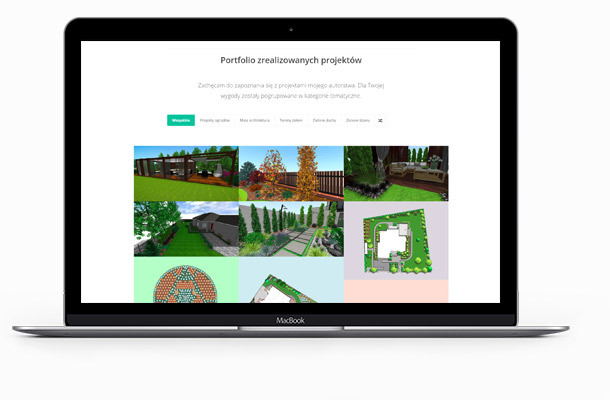 Design and development of an online portfolio website. Online advertising suppport. 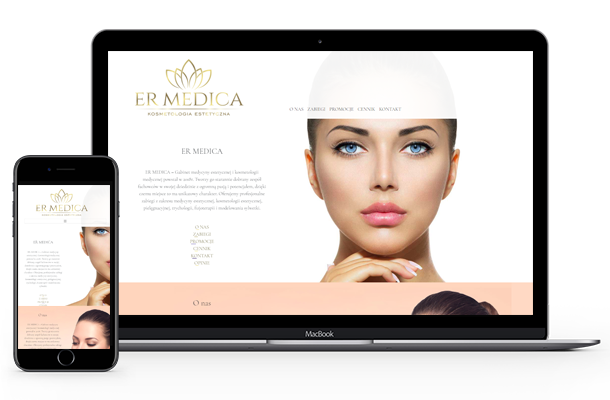 Creating website for a cosmetic saloon. Online portfolio of services, price lists, on line pomotions. Design based on customer's precise vision and taste. 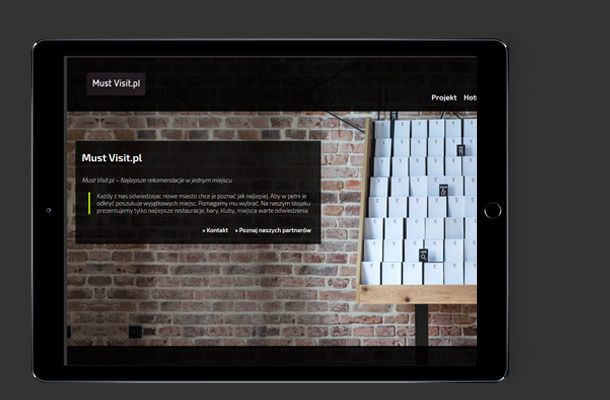 Development based on a Content Management System of our choice. Development of an online portal dedicated to gather complex information on all swimming pools in Poland. Layout has been developed according to provided graphic design and functional documentation. Dedicated editorial tools, advanced multi-level search functions, integrations with Open Street Maps, geolocation engines and social media. Simple website presenting company's partner hotels and partners. Integration with Google Maps. Websites for NGO, tools for institutions. For man years we have been supporting NGO and institutions with online tools and solutions. Those project have a special place in our hearts and we're always happy to be inolved. INŻ (Association 'Institute for Independent Living') - came to life to support people with dissabilities who want to participate in life based on equality. 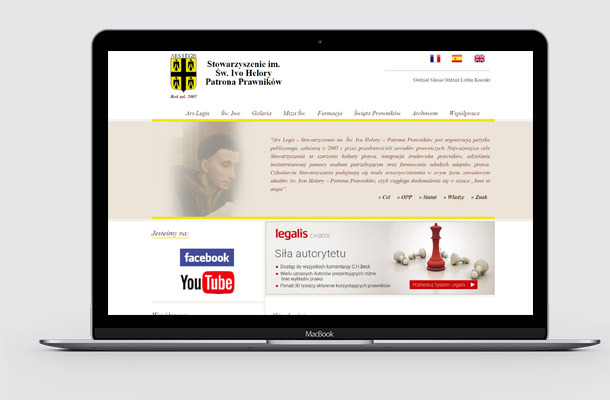 Institute helps to create modern social policies and laws in Poland, as well as develops intellectual resources to support the independent life of people with disabilities. 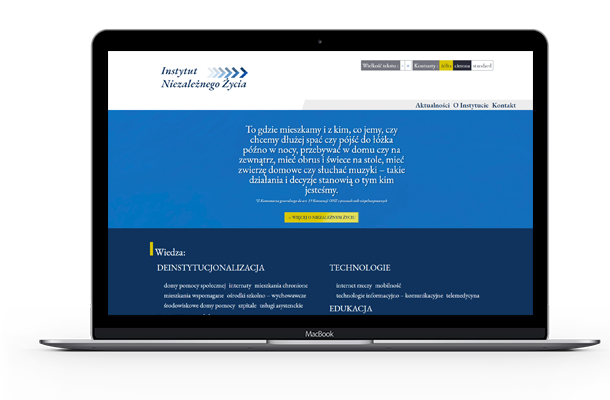 Institute's website that we have created is dedicated to introduce it's ongoing activity, but also to collect and present all the information and materials regarding people with dissabilities in a dedicated database engine. Ars Legis – a non-profit organization founded in 2005 by the representatives of various legal professions. The aims of the Association are to spread the culture of law, integrate the lawyers, provide free legal service for the poor and form law students. We have been cooperating with Ars Legis for over 10 years, helping with organization's digital presence and redesigning and developing websites. Association IDS is a non-profit organization founded in 2010 to foster a project called Akcja Specjalna - dedicated to organize summer intgrational activities for people with different dissabilities. We have been a part of IDS from the very beginning on, supporting organization's digital presence - sucha as websites, social media, crowd-funding campaigns.